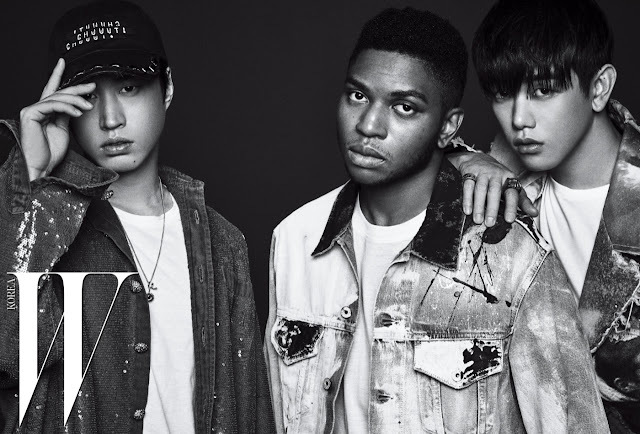 Eric Nam, Gallant & Tablo's collaboration single, "Cave Me In", will drop towards the end of this week. For fans eagerly awaiting the single, it drops on January 27th. The music video for the track was shot in Hong Kong around the time of "MAMA 2016". Related news: Eric Nam & KOLAJ Releases Tropical House Track Titled "Into You"
A teaser for the track was released in December of 2016. Gallant also paid a visit to South Korea the same month for a solo concert. The song drops globally on January 26th at 9:30AM PST and in Korea on January 27th, 12:00 PM.